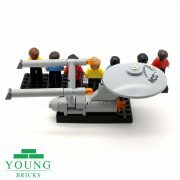 Boldly go and beam them up, it’s only logical, Captain. 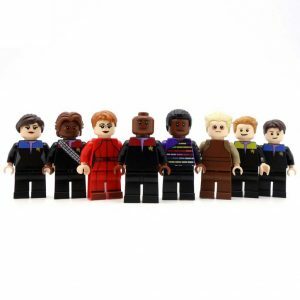 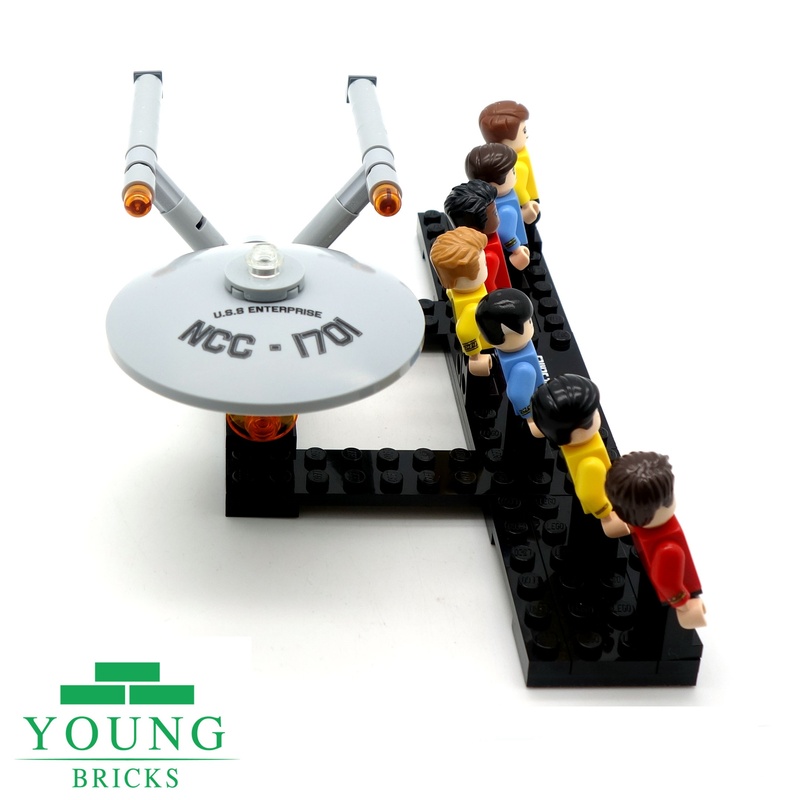 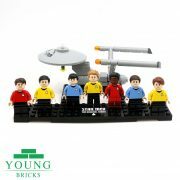 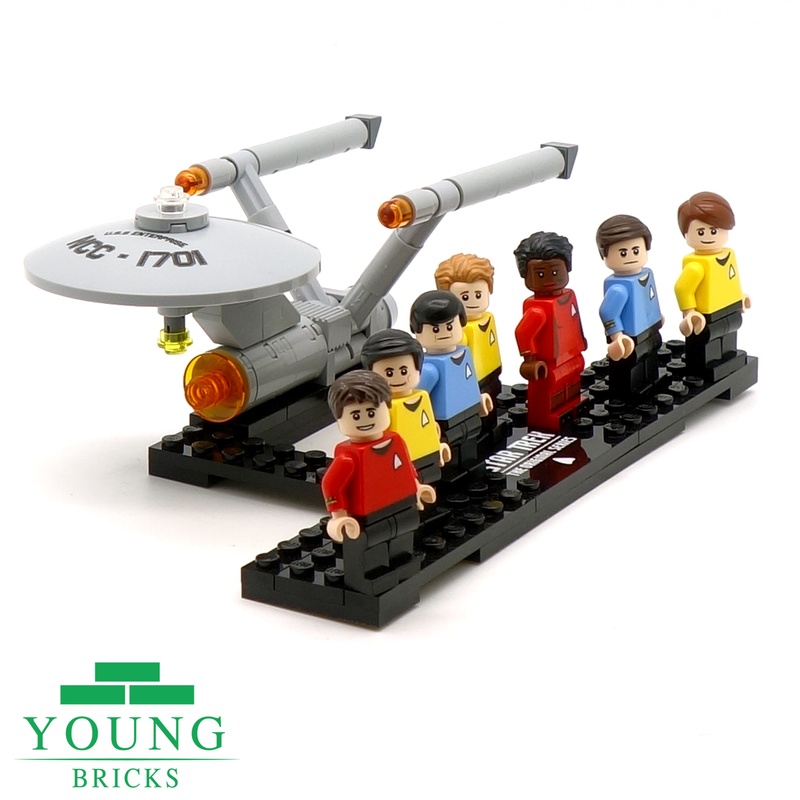 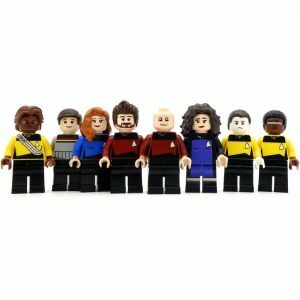 Fully custom printed onto genuine Lego pieces, these figures are based off the characters from the original series of Star Trek. Complete with display stand featuring the Starship Enterprise, this is the ideal set for any Trekkie. 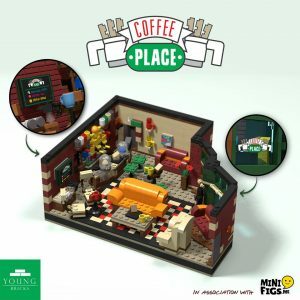 Would you like the model already built? 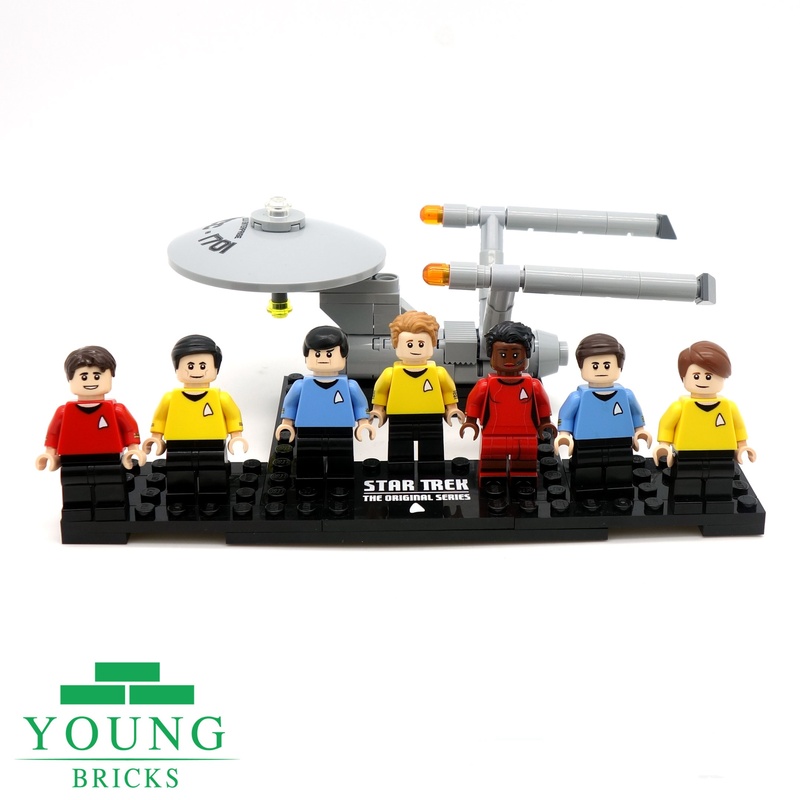 Choose an optionYes please!No, send me the model unassembled with instructions.